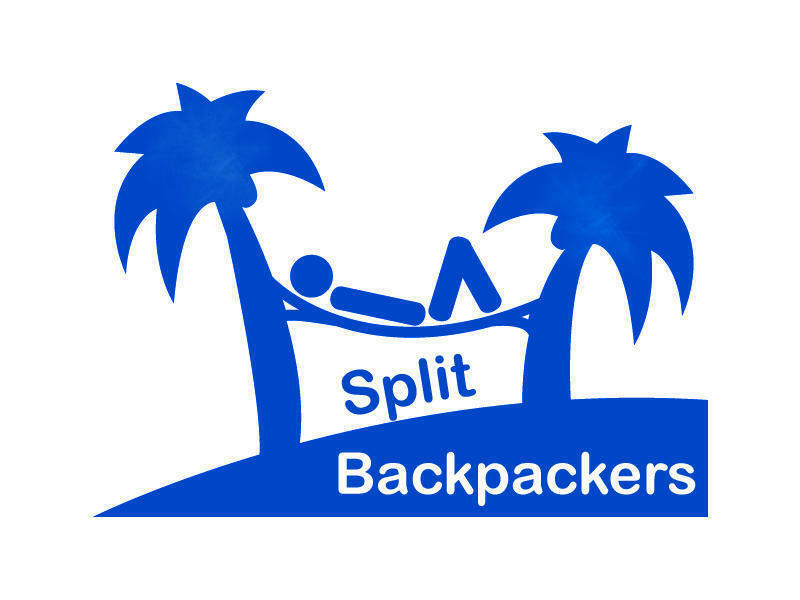 COME as Backpacker & Traveller AND STAY AS A FRIEND! Welcome to our NEWLY opened Hostel ,located in the Backpackers Paradise- in the Center ONLY 200 M FROM FERRY PORT, MAIN TRAIN/MAIN BUS STATION AND TOWN s BEACH! New- TABLE TENNIS in our courtyard!! :** COFFEE and TEA all day long and don't forget our home made RAKIJA, Brandy - to get you warm before the night out in the city!! We also provide breakfast at a nearby restaurant, but it is extra 3. 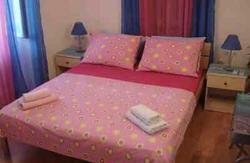 For our youngsters , world travellers & backpackers we provide three spacious mixed dorms for eight. Also one dorm for two with bank beds and one extra bed-if needed. Each dorm is equiped with air conditioning, WiFi, night lamp and big security lockers. If you desire intimacy we also provide accommodation in two private suites. Hotspots are Diocletian's Palace and the Ba?vice complex, both in walking distance from the hostel (around 5 min). Within the Diocletian palace you will find numerous bars, cafes and hangouts and for late night partying you can head for Ba?vice complex witch is full of buzzing bars, coctail bars and night clubs. TO? restaurant-- Just ask on the reception desk for a flyer with a 10% discount and enjoy a good Croatian cuisine in a pleasant atmosphere no more than 100 meters from the hostel, also a 3 Euros breakfast for our guests. 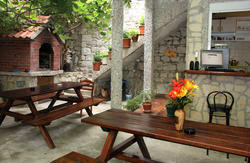 Choose from English breakfast, Croatian breakfast .. Tourist tax is about 1 Euro per person per day & is charged upon arrival. Please include an approximate arrival time. If you come earlier you are most welcome to hang out in our common room, take a shower or leave your luggage and go to town. Desire to escape from everyday life? Escape & book with us! 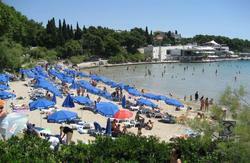 If you get it right at first We are less then 5 minutes away from the main bus and train station and ferry port. From the port,/bus stations/ train stations-face the sea and go to your right. The road (Poljana Kneza Trpimira) will gently guide you to your right and slight uphill. After 200 m You will arrive at the intersection with traffic lights, on this road continue walking straight up the hill (it is now Kralja Zvonimira road). We are in this street- 100 m from the intersection. On the left side, on number 17 you will see a sign Hostel Split Backpackers. Our reception is on the 2nd floor. Hint: Look for signage to Hotel Luxe. The hostel is on the same street but opposite side. Airport Coach (Shuttle) - runs a one hourly express bus between Split Airport and Riva station from 6AM to 11PM,single ticket: 30kn. From Riva to Hostel it takes 3 min of walking. Just follow the main street Kralja Zvonimira and when you pass the first intersection, you have only 50 meters up the road to get to us. Public bus - Take the bus no. 37 (every 30min from 5pm to 11.30PM, single ticket in bus: 10kn) Bus station is in front of Airport. Your exit station is the last station Sukoian. From Sukoian station take (with the same ticket) bus no. 24,25,26,27,28,29,30,60 and get off at Pazar station. Now you have only 50 meters up the road Kralja Zvonimira to get to us.